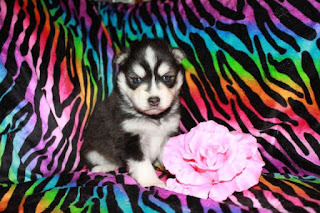 Miniature Siberian Huskies are intended to look, act, and behave like standard Siberian Huskies . The Miniature Husky functions as a smaller sized version of the Siberian husky, typically weighing between 15-30 lbs. 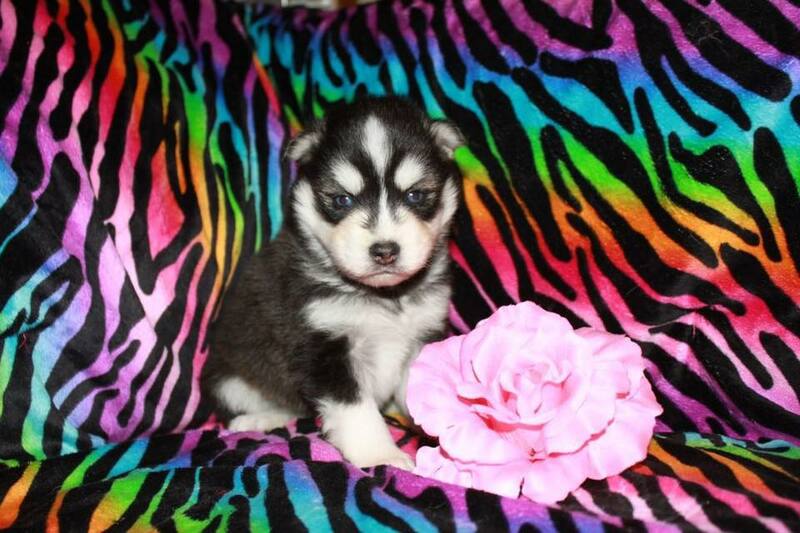 Mini Huskies are definitely all the fun of a husky in a much smaller package. We are currently in the process of changing servers.